Take a look at how to choose the right heat resistant gloves for your workplace environment today. Protective gloves are divided into three categories, with each category corresponding to a certain type and kind of risk or danger the work gloves should protect against. General purpose gloves best describe this category where simple designs are featured and gloves are meant for minimal hand hazards only. Household gloves, gardening gloves, and other light-duty gloves are just some of the examples. 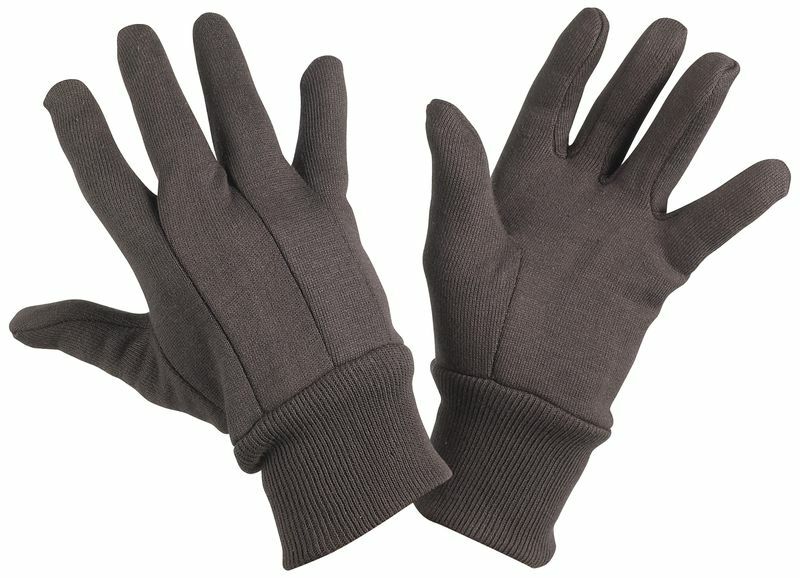 Gloves for protection against warm objects temperature below 50°C also fall under this category. Hazards that go beyond minimal and are irreversible may need more type of hand protection. For these intermediate risks, intermediate gloves with special protection features such as puncture and abrasion resistance (EN 388) are needed. These special work gloves are certified by official organizations or notified bodies whose responsibility it is to issue CE marking to clearly identify the gloves protective capabilities. For tasks with high-level hazards, complex design gloves are used. These work gloves are designed to protect against the highest level of risks such as highly corrosive acids and fire. A Notified Body approved by the EU commission must independently test and certify the hand gloves that fall under this category.